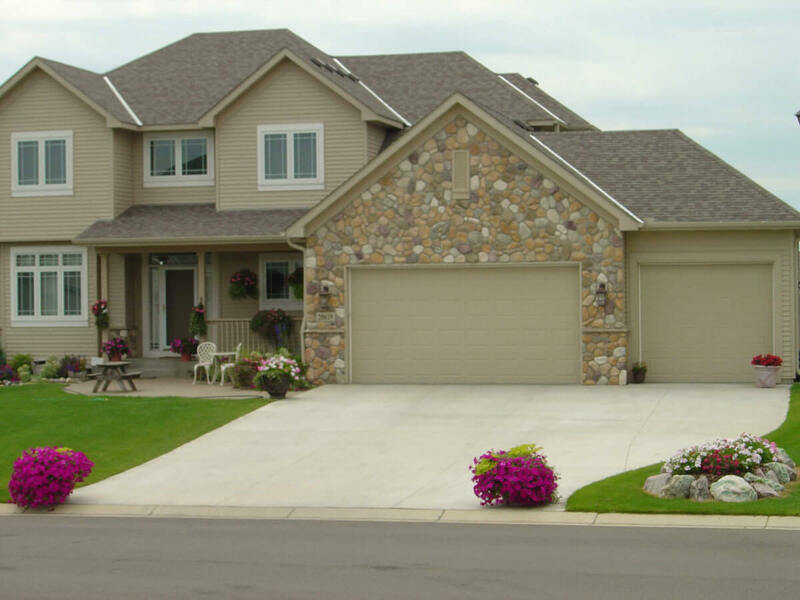 Owners, Matt and Mike, have worked together with concrete since their college days, collectively having more than 45 years combined experience in the concrete industry. Matt was raised in Apple Valley and currently resides in Lakeville. Mike is a resident of Hastings. 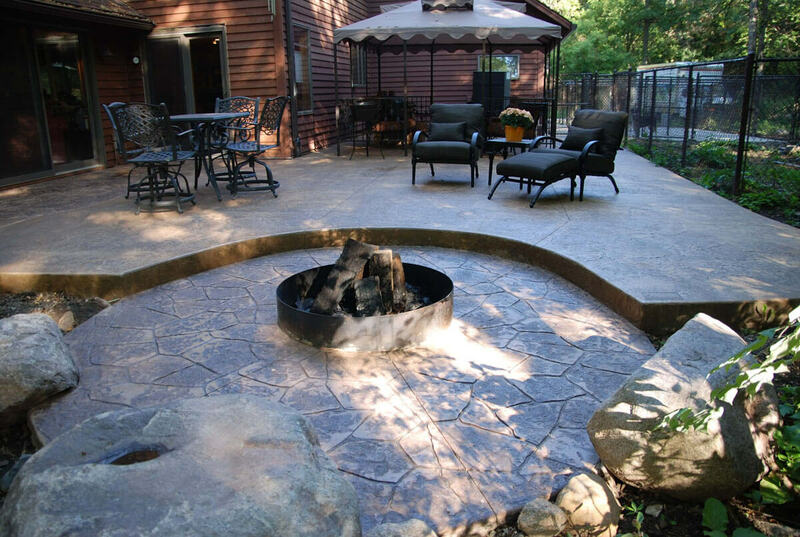 Md Concrete was started as a side business in 1999 by the two friends after their “hobby” turned to a passion. When their sideline business became so successful that it was taking more time than their full-time jobs, they officially took the leap as entrepreneurs and have been enjoying it ever since. 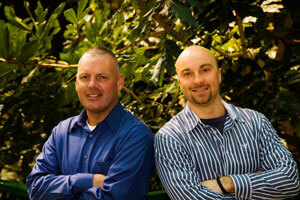 Both Matt and Mike are active members of the south and east metro community. 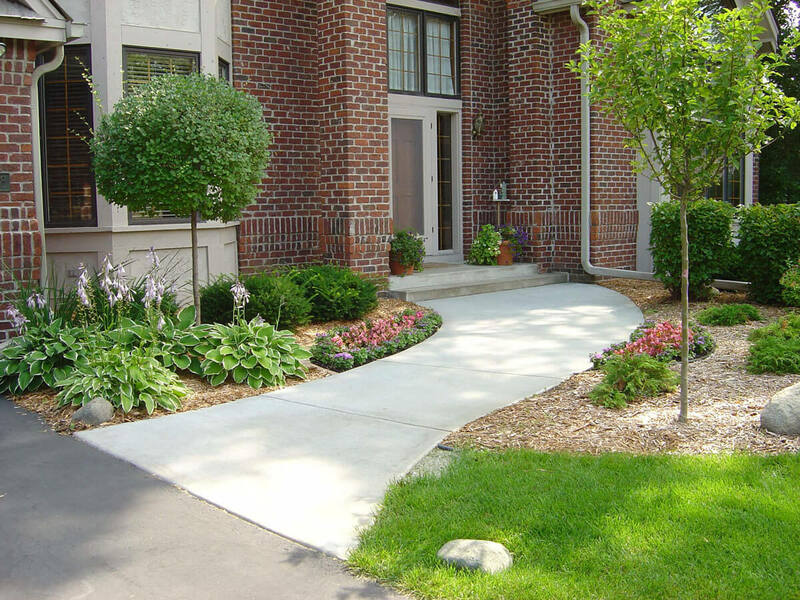 Matt and Mike insist on a high standard of quality and professionalism from start to finish. 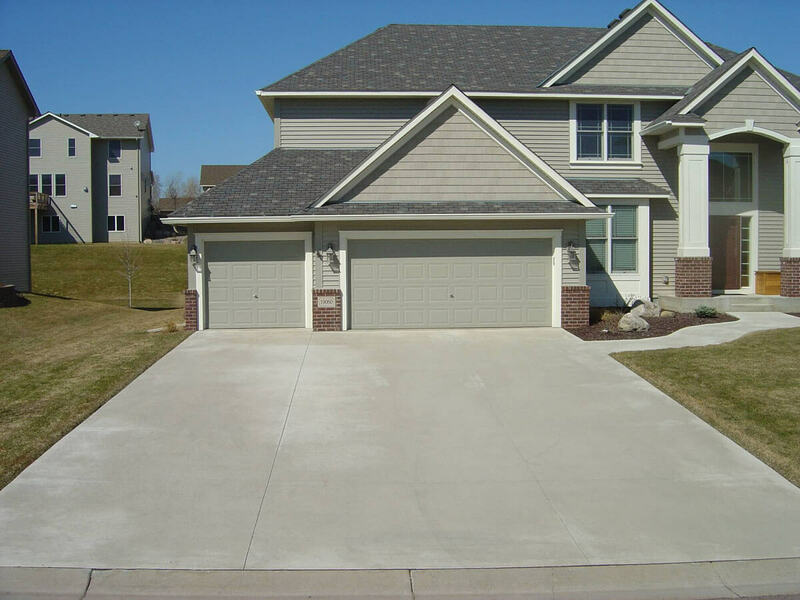 To ensure maximum quality control, they work on all phases of the project—sales, set-up, forming, pouring concrete, and finishing—because every phase is too important for them NOT to be there. Matt and Mike are certified in concrete finishing through the American Concrete Institute (ACI). The ACI is a technical and educational society—one of the world’s leading authorities on concrete technology. 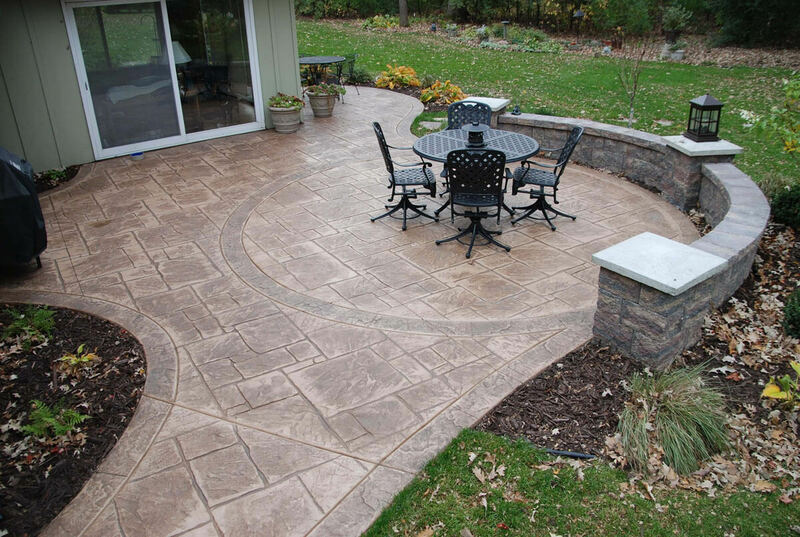 If you’re looking to beautify your property with concrete, contact MD Concrete. Matt and Mike are dedicated owners who will be there, providing you with the high-quality, outstanding service you deserve. See our image gallery for samples of our finishes and styles.